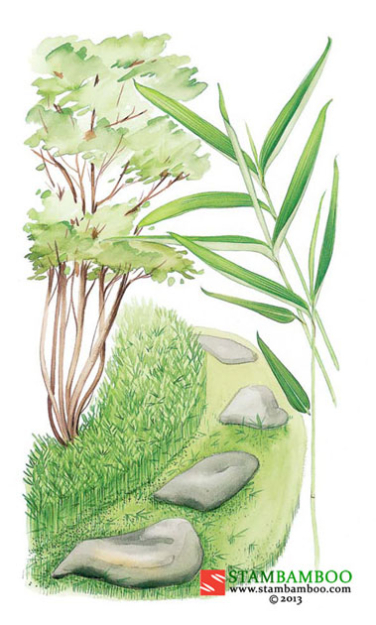 This small Japanese bamboo is an exceptional groundcover plant, making compact, leafy clumps that may be trimmed into hedges, balls or gently undulating mounds of greenery (this sculptural clipping is best carried out in spring). 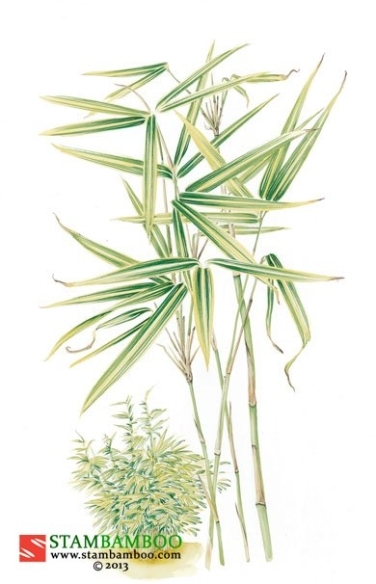 The short, fat, dark-green leaves taper abruptly at the tip, and resemble those of butcher’s broom (or Ruscus, which explains this bamboo’s common name). 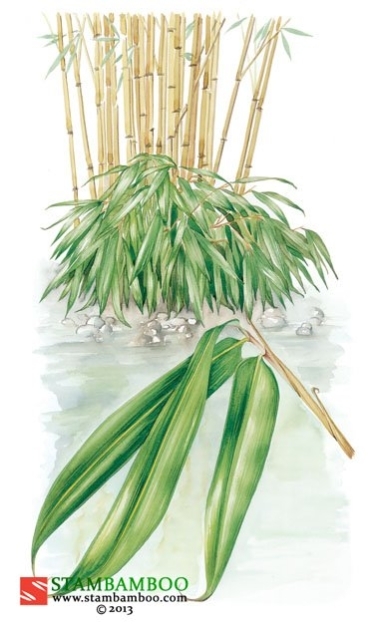 The thin, almost solid, slightly zig-zagging canes have swollen nodes, and are almost invisible within the dense foliage. 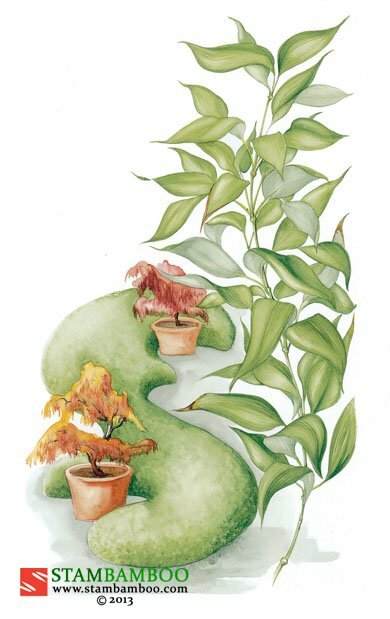 Grow in any position, but keep sheltered from cold, drying winter winds. 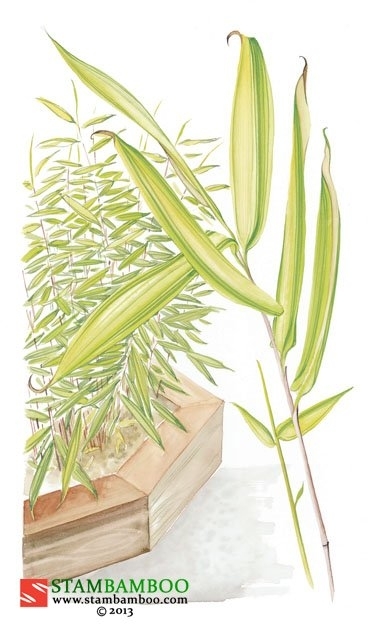 The Ruscus-leaved bamboo appreciates moisture, especially when it is shooting, from early spring.